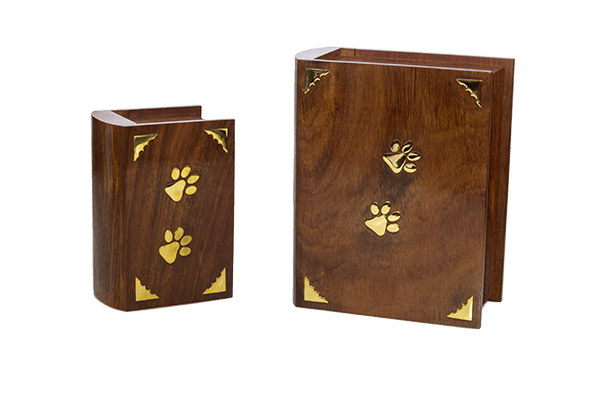 Pets in Peace have included a large range of wooden memorial items. 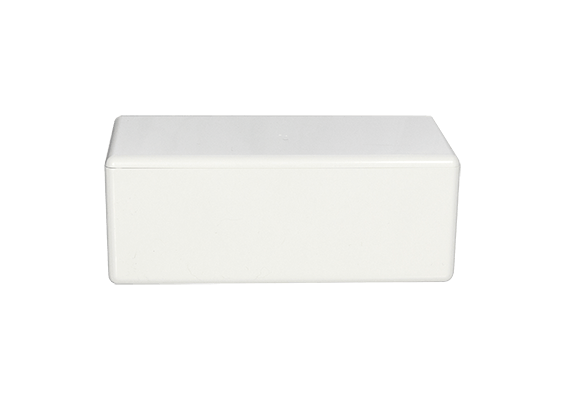 This simple container is included is part of our classic service and is suitable for the burial of you little ones ashes. The container is sealed and able to be dug up if you require at a later date. 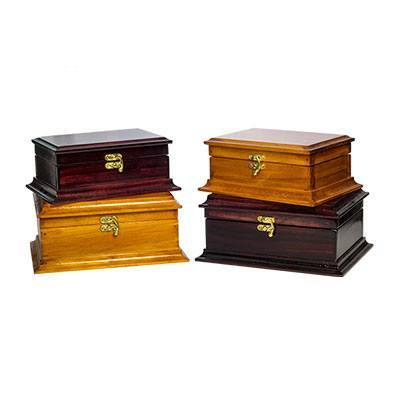 You may purchase a burial container without a cremation. 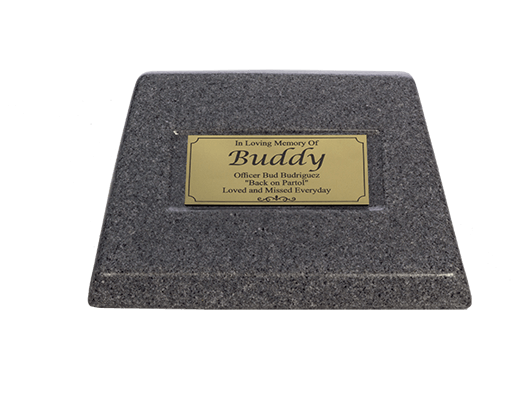 Polymer pet memorial in the shape of a head stone has a plaque on the front with the wording of your choice. 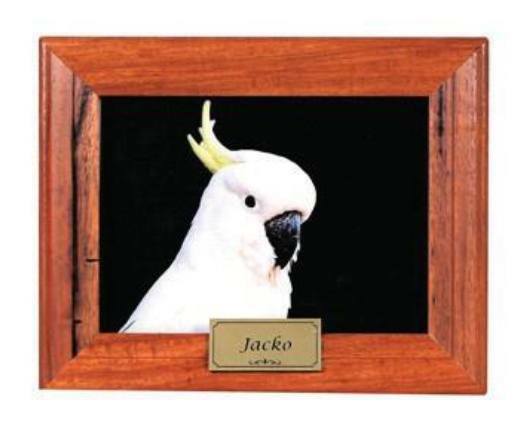 This is an all-weather memorial suitable for indoor or outdoor. 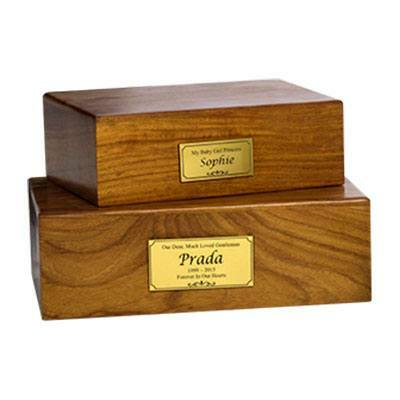 This is the memorial box that is included in our premium cremation service and may also be purchased separately. Available in 3 sizes. 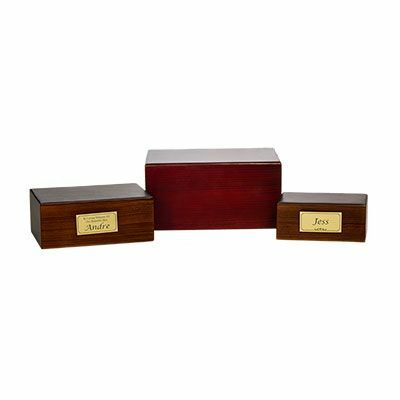 New to our range this simple but classy memorial box allows you to place a photo in a special frame that forms part of the lid to your urn. 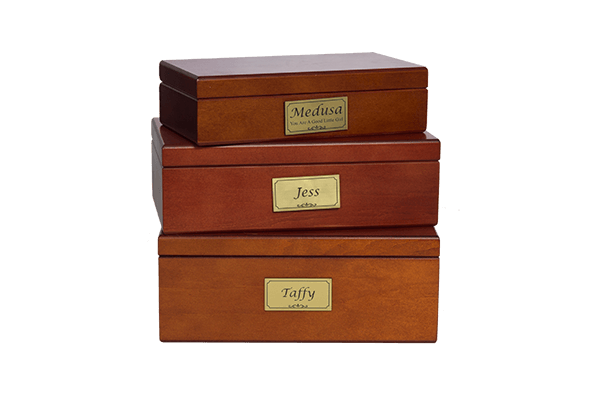 Made locally these boxes come in two colours and three sizes. They all have a hinged lid with gold latches. Very shapely and will look great in any living room or that special place. Available in 3 sizes as an upgrade to our premium service. 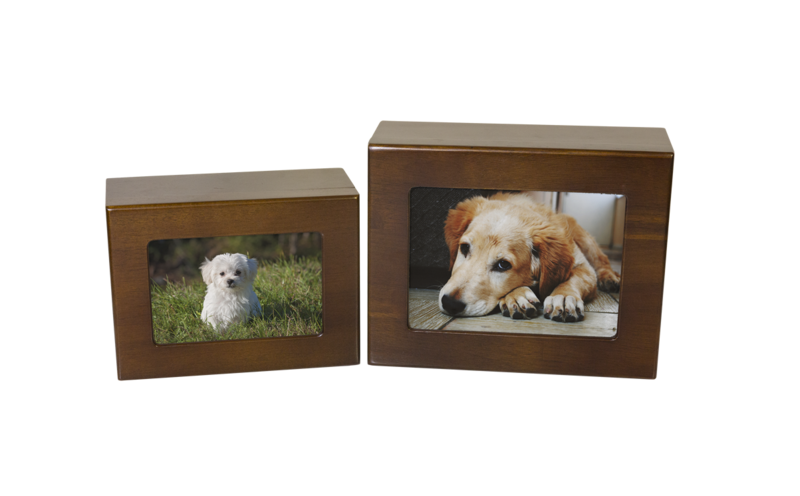 Available in two – col our and in two sizes these photo frames have been in our memorial range from the very beginning and are very popular. Made locally they have a sealed compartment in the back and room for that special photo in the front.